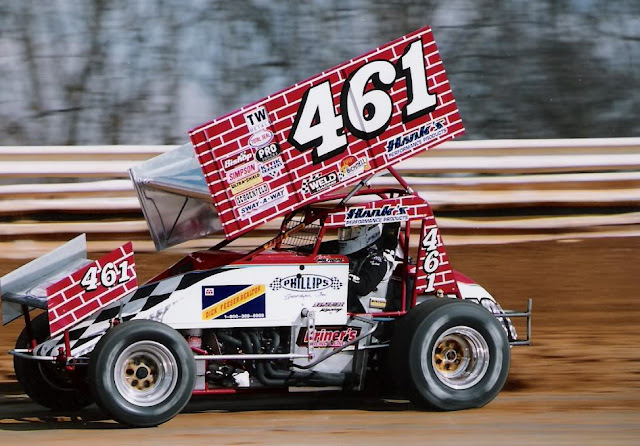 CENTRAL PA RACING SCENE: Williams Grove To Honor Famed No. 461 Car Owner With Walt Dyer Tribute Friday Dyer Tribute Race honors owner’s legacy & offers $4,610 to win! Williams Grove To Honor Famed No. 461 Car Owner With Walt Dyer Tribute Friday Dyer Tribute Race honors owner’s legacy & offers $4,610 to win!